Redding House Asylum. For some, it’s a distant reminder of a time when medical treatment of the clinically insane bordered on torture. For an unsuspecting group of college students, it’s the first stop on a journey into terror! 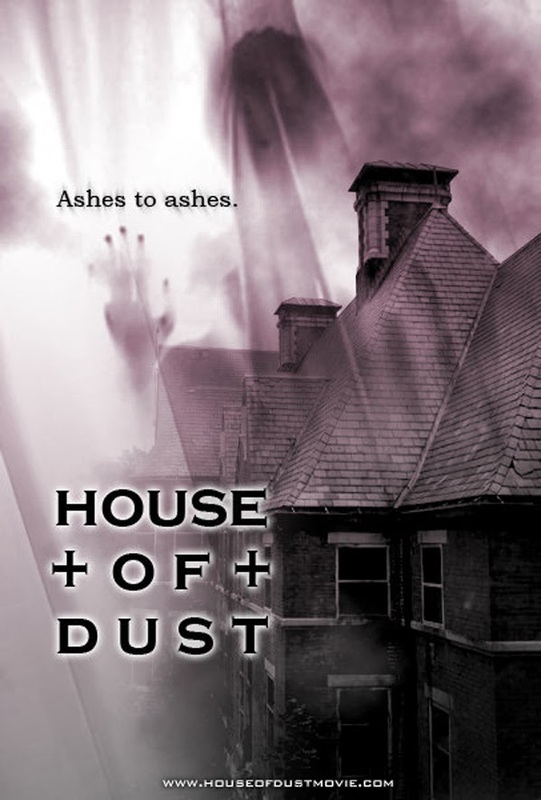 On May 20th, Anchor Bay Entertainment unlocks House of Dust on DVD. 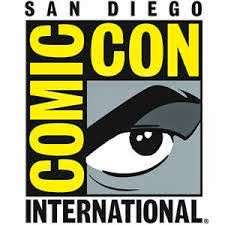 The chilling possession shocker features a hot young cast including Inbar Lavi (Street Kings 2: Motor City, Underemployed), Steven Grayhm (Journey to the Center of the Earth), Eddie Hassell (The Kids are Alright, Jobs), Holland Roden (“Teen Wolf”), John Lee Ames (Days of Darkness), Alesandra Assante, Joy Lauren (“Desperate Housewives”), Nicole Travolta (“Two and a Half Men”) and Stephen Spinella (“24”). Emma (Lavi) is one of the bright new faces at Camden College. Plagued with visions and voices all her life, she’s now trying to move past her personal demons of schizophrenia, and substitute hallucinations with higher learning. Emma joins her friends when they break into the shuttered remnants of the abandoned Redding House Asylum on campus. When they accidentally shatter canisters holding the ashes of former mental patients and subsequently inhale the dust-filled air, they’re soon possessed by the souls once held within them. 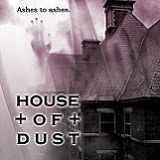 One of them happens to be a convicted serial killer from 1959...Inspired by true events, House of Dust opens the door to a nightmare of murder and mayhem.